Ms Silvia Franco of Nino Franco winery visited Singapore last month. 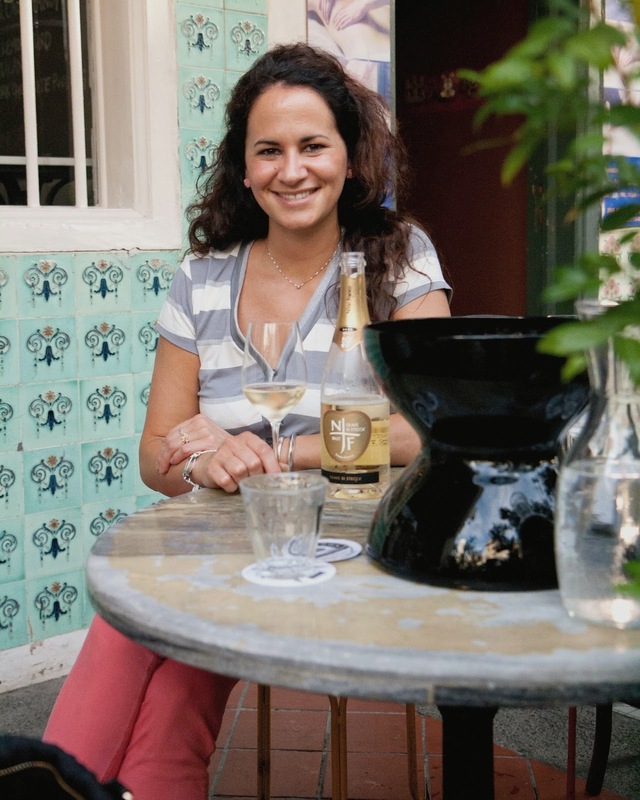 It presented an opportunity to learn more about her winery and the Proseccos she represents. 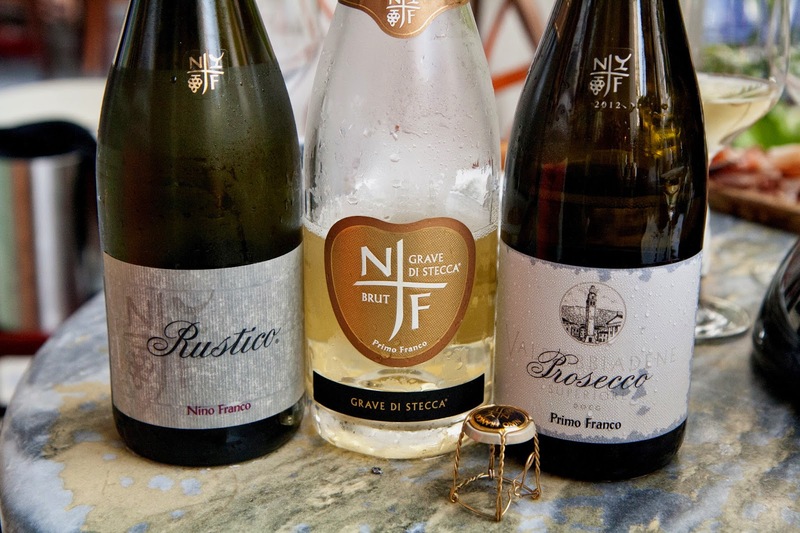 Nino Franco winery was founded by Antonio Franco in 1919. Like family wineries which get passed down from one generation to the next, this winery was handed to Nino Franco who expanded its production during his time. The management of this winery then went to his son Primo Franco. Primo (the current owner) upgraded the winery and went on to become one of the pioneers in Veneto to export prosecco to countries like US and Asia. Ms Silvia (representing the fourth generation) presently looks after the sales and marketing activities of this winery’s operation. This winery is located in the Valdobbiadene region (within the Treviso province located in Veneto, north-east Italy). It is an important area for Prosecco production. The ‘hillside vineyard’ area between the towns of Valdobbiadene and Conegliano can be looked upon as the ‘heartland’ of the Prosecco production region in Veneto. The winery owns 2.5 hectares of vineyard land. This currently supplies 10% of the grapes used for wine making. The rest of the grapes (90%) come from a dozen other growers who work closely with the Franco winery. Presently the winery produces around a million bottles annually. Of these, 65% are exported overseas. This winery’s 4 major overseas markets are US, Canada, Russia and Austria. In Asia its wines can be found in Singapore, HK, Japan, S. Korea, Thailand, Maldives, Australia and New Zealand. Grave di Stecca Brut 2009. Grape varietal: Glera 100%. The grapes for this wine come exclusively from Cantine Franco’s own vineyard. The old vineyard goes by the name of ‘Grave di Stecca’ and is located on the slopes of Prealpi. Straw colour with light green hue and tiny bubbles; a fairly complex wine with floral, citrus and apple notes. A light body with good acidity contributing to the wine’s structure; this wine has a lingering aftertaste. Primo Franco 2012, DOCG. Grape varietal: Glera 100%. Grapes come from vineyards located on hilly slopes. The first vintage of this wine was in 1983 (made by Ms Silvia’s father after he took over management of the winery). Straw colour with fine bubbles. A light body with peach and apple notes at play here. Palate displays a refreshing character backed by a smooth, creamy texture. Rustico Prosecco Superiore, DOCG. Grape varietal: Glera 100%. Straw colour with fine, persistent bubbles. A light plus bodied wine which makes its presence felt in the palate. Fresh, crisp with peach, apple and pear notes in the palate. The mouthfeel makes this wine a suitable match for food dishes with some body weight. Ms Silvia explains that by and large proseccos are made to be consumed young and fresh. Unlike champagne which undergoes lengthy autolysis (a process which adds body, complexity and aromas of yeast, bread and biscuit to a champagne's constitution), a Prosecco is made to give a clean, fresh, 'primary fruits' showing wine. Alcohol levels for proseccos are usually between 10.5% - 11%, typically lower than that for Champagne as well. Further a prosecco’s mousse is intentionally soft and non-aggressive in order to heighten rather than mask its natural fruit flavors. Wine enthusiasts new to this sparkling sip may wish to know about 2 recent changes. In 2009 the Consorzio administering this region’s wine production elevated the ‘Conegliano -Valdobbiadene zone’ to the D.O.C.G. level (beginning with the 2009 vintage). Another change in recent years is the fact that from 2010 the term ‘prosecco’ does not refer to the grape varietal anymore but rather to an exclusive geographical location (the Conegliano –Valdobbiadene wine area). The grape varietal used to produce the wine is now called Glera. Though Prosecco can be made both as a still or sparkling wine; it’s the sparkling style which has caught the world’s attention. An affordable, easy to enjoy sparkling sip, a prosecco avails itself for many occasions: as an afternoon sip or something to go with a picnic lunch, as an aperitif before dinner, a welcome drink for house guests, or something to be drunk in abundance during celebrations and Sunday gatherings. The world looks upon it as an affordable alternative to pricey Champagne if one must go the way of a sparkling sip for an occasion. Nino Franco is not a new comer to Singapore. Its wines have been sold here for the past 15 years. For the last 6 years Cantine Franco has worked with Alfa International Pte Ltd (which distributes these wines locally). For more information you can contact 62223977.